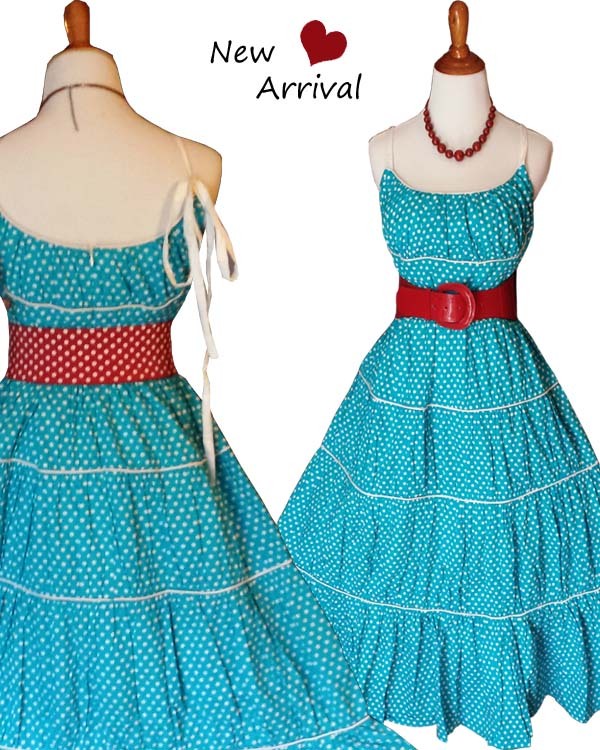 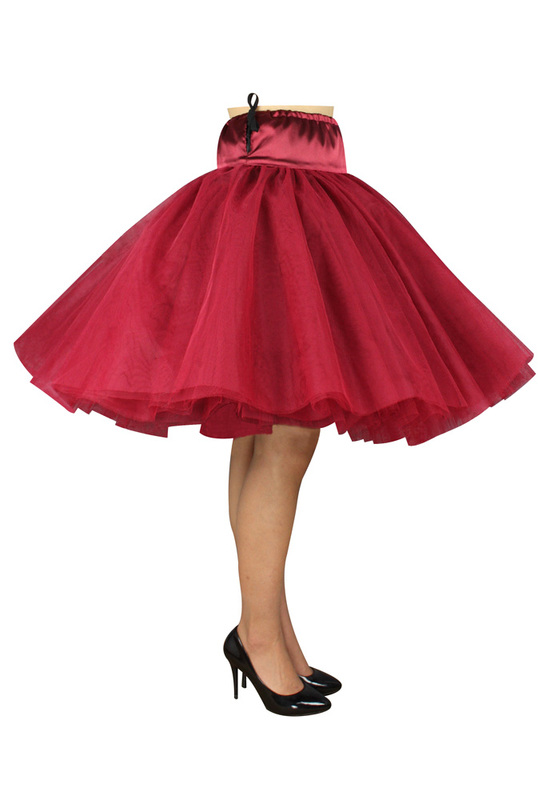 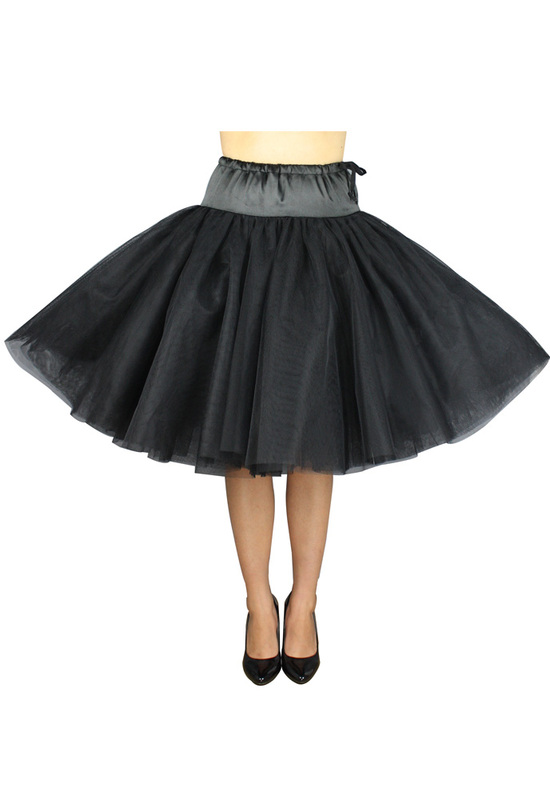 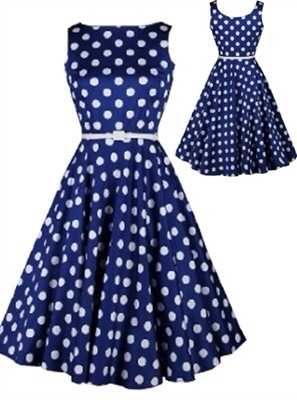 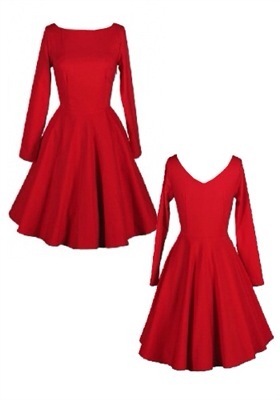 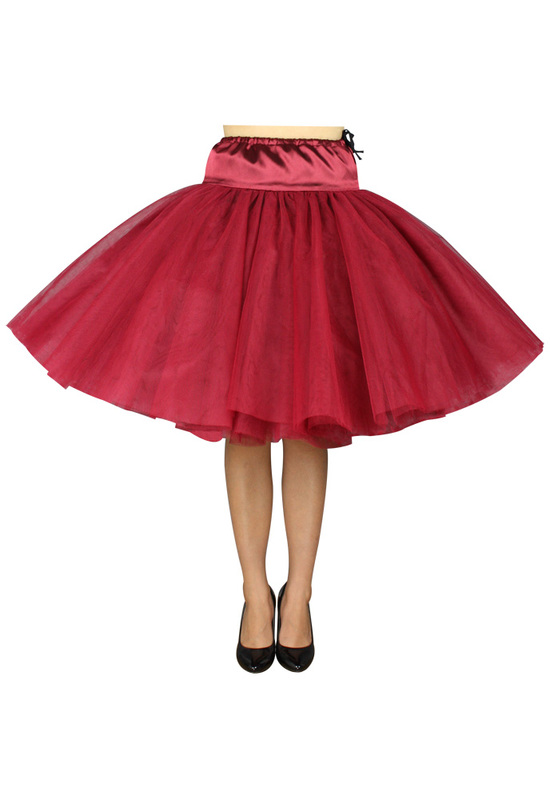 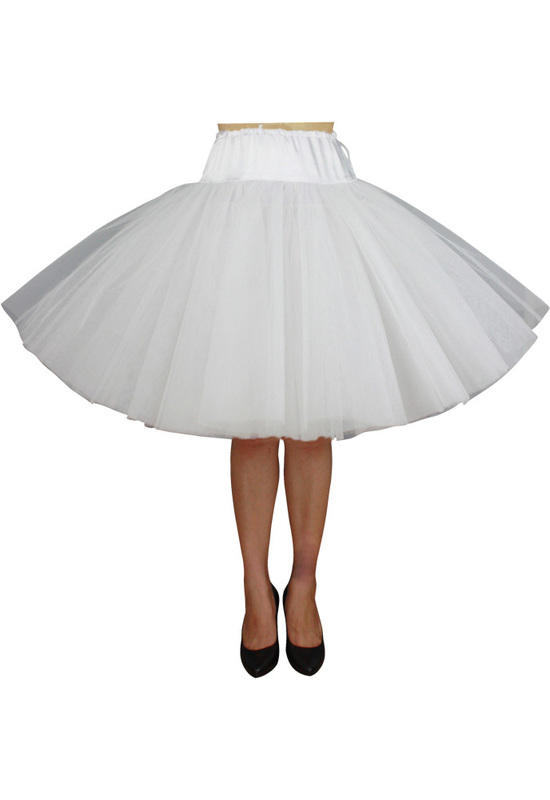 New Arrival – Marilyn inspired Dress – Gorgeous color- xs to 4x – Great Price! 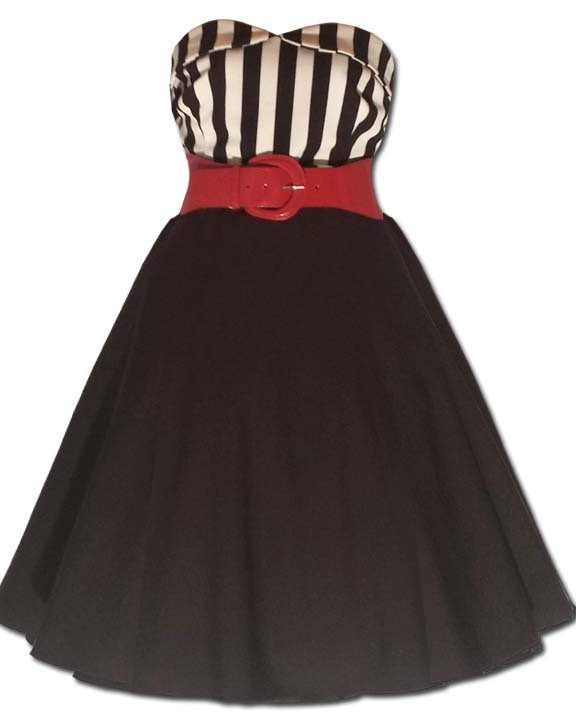 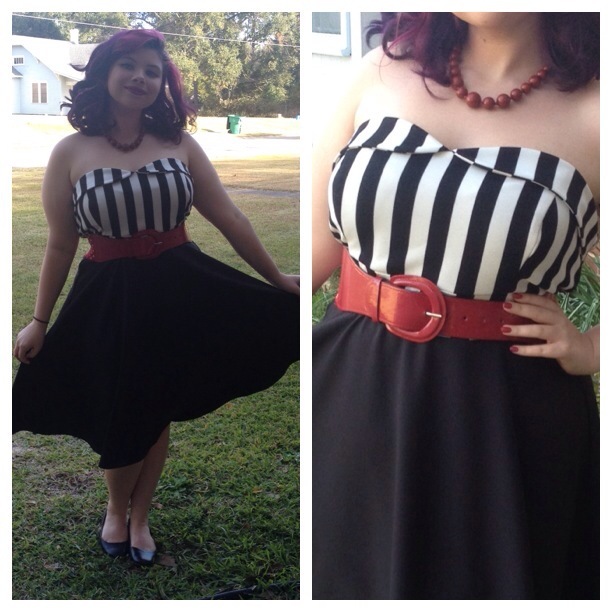 Rockabilly Black and White Stripe top Dress with Black Skirting! 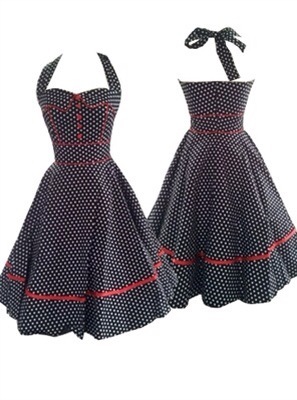 xs to 4x | Super Cute!